Mark your calendars for the annual Old-Fashioned Christmas celebration throughout Downtown West Chester! USA Today called West Chester’s Old-Fashioned Christmas celebration “one of the top ten places to experience the arrival of Santa Claus during the holiday season.” The weekend is alive with scores of events throughout the town. Old-Fashioned Christmas events will take place December 5-6-7, and is presented by the Greater West Chester Chamber of Commerce. For a full list of events click here or visit Downtownwestchester.com. 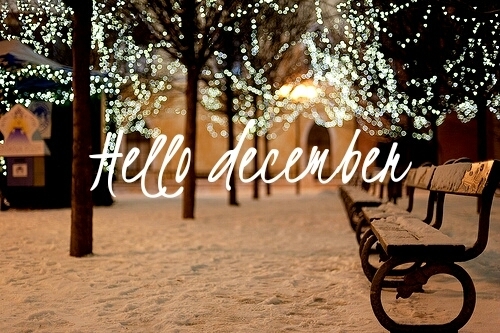 Below are a few Old Fashioned Christmas events to look forward too! Old-Fashioned Christmas Parade | Friday, December 5: West Chester’s grandest parade is the highlight of the Winter holiday season with hundreds of dancers, performers, and musicians making the event a true extravaganza. Dozens of events surround the parade so come downtown early and enjoy all the Christmas spirit. Presented by the Greater West Chester Chamber of Commerce. See parking information. Holiday Home Tour | Saturday, December 6, 2014: A walking tour showcasing ten beautiful homes each with its own special charm and history. 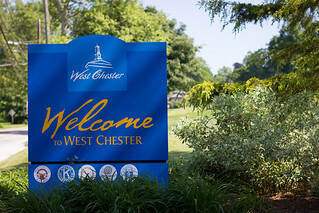 As a bonus, Tanglewood, the home of West Chester University Presidents, will be also be open. 10am to 3pm; snow date December 8. Ticketed event benefiting West Chester Public Library. For details, visit WCPublicLibrary.org. Holiday Concert by West Chester Studio Singers | Friday, December 5, 2014: The West Chester Studio Junior and Senior Singers present their Holiday Concert at the Chester County Historical Society, 225 North High Street. FREE for the whole family. Incase you missed the Annual Groundhog Day prediction over the weekend we wanted to let you know that Punxsutawney Phil predicted that there will be an early spring. He did not see his shadow! According to the myth, if a groundhog sees his shadow, there will be six more weeks of winter; if he does not, spring is right around the corner. Lucky for us this year means spring is coming early, or so we hope! Did you know that Groundhog Day as we know it in the U.S. started because the Pennsylvania Dutch farmers wanted to know if spring was coming early or not. That information helped them decide when they should plant seeds and half their hay. Do you agree with Punxsatawney Phil’s prediction? Over the weekend I was able to shoot some photographs around the area; despite the below freezing temperatures. 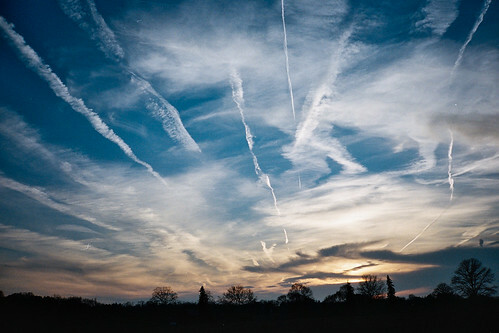 I had the film developed the other day and wanted to share some of the images. 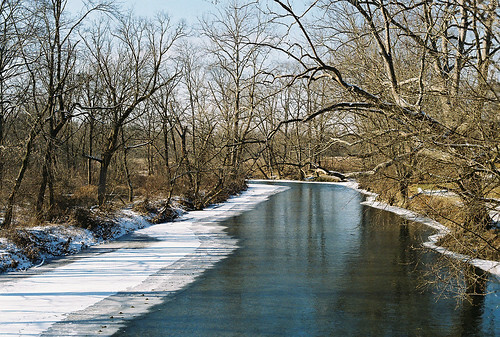 Even in the frigid terrible conditions Chester County is still looking as beautiful as ever this time of year. Just a reminder to everyone that the Hotel Warner is opened and taking reservations. 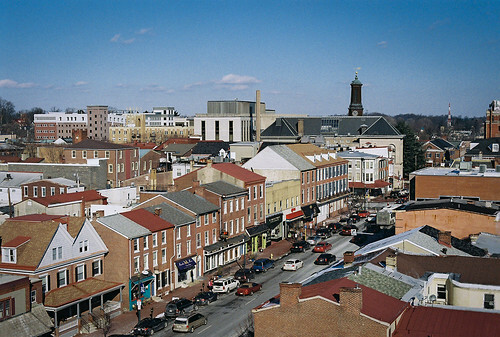 It’s a perfect place for Holiday travelers to stay and enjoy downtown West Chester! Lets face it, it’s more fun when you spend the night in West Chester. Especially in the The 80-room Hotel Warner, where you can do it in style and comfort. Guests enjoy the finest in lodging hospitality with spacious rooms, beverage bar, continental breakfast, indoor pool, exercise room, WiFi, and sheltered parking… All within steps of the downtown restaurants and shops. 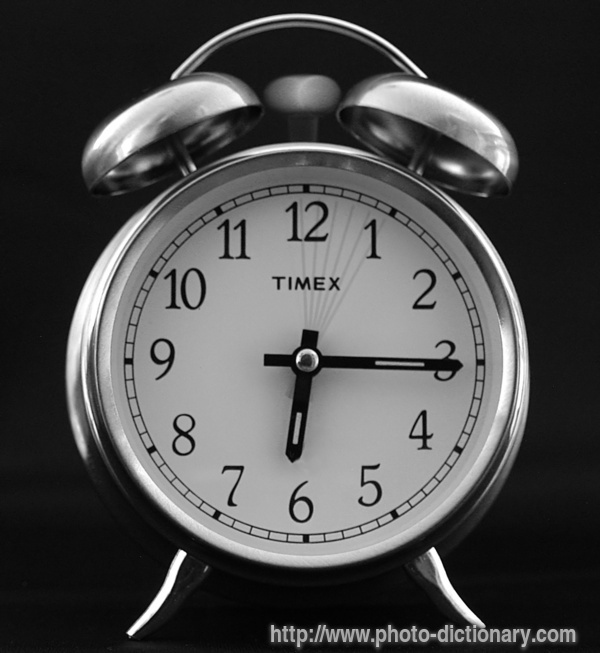 Daylight Savings Time Begins this Weekend! It’s nearly time to ‘spring forward.’ Just a friendly reminder that this weekend is daylight savings time so do not forget to turn your clocks ahead! At 2 a.m. on the morning of Sunday, March 11, we’ll be springing forward—and losing an hour of the day, for daylight saving time. The good news: sunset will be an hour later. The bad news is we will be loosing an hour of sleep, for me however, I would rather have the sunlight for a little longer everyday because I will have more time for activities outside before dark. You may have noticed the annual tradition of daylight saving time has crept forward a bit. We used to spring forward on the first Sunday in April and fall back on last Sunday in October. But a couple years ago, Congress changed the date—adding more daylight saving time to the calendar. This year, it will run from March 11 until Nov. 4. Spring is officially a month away today, but the flowers called snowdrops are more likely to appear this week than snowflakes. Wednesday, Thursday and Friday could see highs in the low 60s – marks more commonly found in early April. 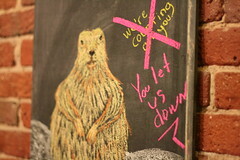 So much for Punxsatawney Phil’s Groundhog’s Day prediction of six more weeks of winter. Today and Tuesday should have highs of about 50 – just above the low expected Thursday night. Normal for this time of year are lows in the upper 20s and highs in the mid 40s. The week also has a chance to be a damp one, with showers mentioned as a possibility – not a probability – Tuesday afternoon and night, Wednesday night, and Thursday into Friday. 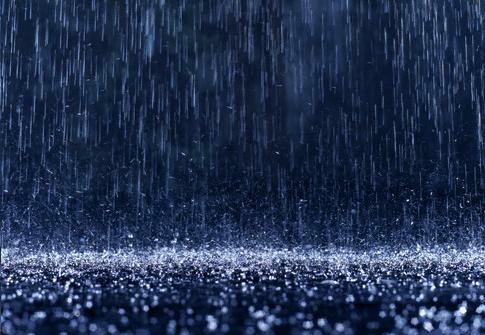 The best chance for rain is 50-50 Friday. The weekend should clear up but cool down, with more seasaonal highs in the mid 40s and lows near freezing in the city. Local Flooding Feared and Snow? Heavy rain’s the main concern today for Philadelphia and its suburbs, while areas to the west and north could see snow on the ground by Thursday morning. Predicted snow accumulations range from a coating to an inch in outer Chester, Montgomery and Bucks Counties, to two to four inches for Reading and Allentown, to perhaps six inches in the Poconos. With up to three inches possible in places, a flood advisory will be in effect from 10 a.m. to late tonight from central Delaware to central Jersey. Small streams and the usual poorly drained low-lying streets are likeliest to flood, potentially causing traffic headaches for both the morning and afternoon commutes – and, for some spots, perhaps even into Thursday, according to the National Weather Service. Overnight, those western and northern areas should be snow mix in, followed by a changeover to just snow. Then colder temperatures will settle in, with highs in the 40s through the weekend, and lows around freezing mark for a few nights, followed by dips into the 20s Saturday and Sunday.